This 4-pack of speedskates wheels from K2 is for replacing old wheels. 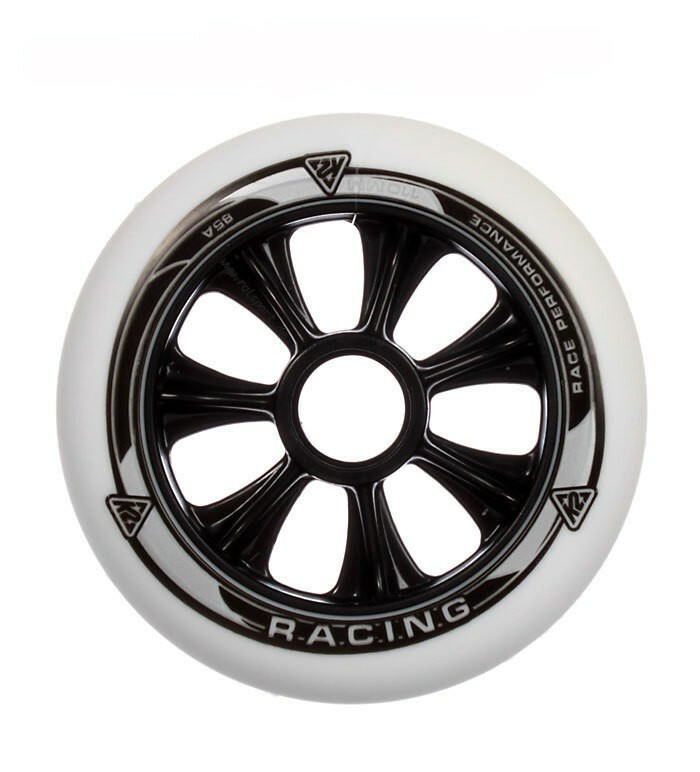 The hardness of 85A work great for speedskating and strong fitness skating. Original K2 quality replacement kit.